ARMA II - new video update released! Players drawn into the heat of battle between Chernarus defence forces and pro-russian separatists. Milton Keynes, February 13th – IDEA Games and Bohemia Interactive are pleased to announce the forthcoming release of the latest video update for military simulation project ARMA II. 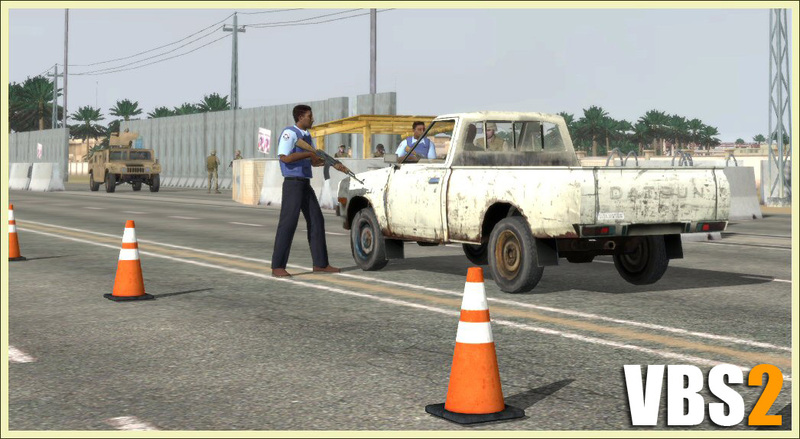 The 3rd video from the planned series of updates will be declassified today evening for immediate analysis at http://www.arma2.com. New, fresh, Intel has been declassified at the ARMA II headquarters as suitable for civilian eyes. Milton Keynes, January 30th – 505 Games is pleased to announce that ARMA II homepage updates will be coming on a weekly basis starting today! Intel declassified at the ARMA II headquarters as civilian suitable, is ready for immediate analysis at http://www.arma2.com. VBS2™ is to become a new training simulator game to be used in the US Army, dubbed "Game After Ambush" (VBS2 is supposed to replace previously used video game "DARWARS Ambush" that is also based on Bohemia Interactive's technology), that will allow soldiers to drive virtual vehicles, fire virtual weapons and pilot virtual unmanned aerial vehicles in combat situations. 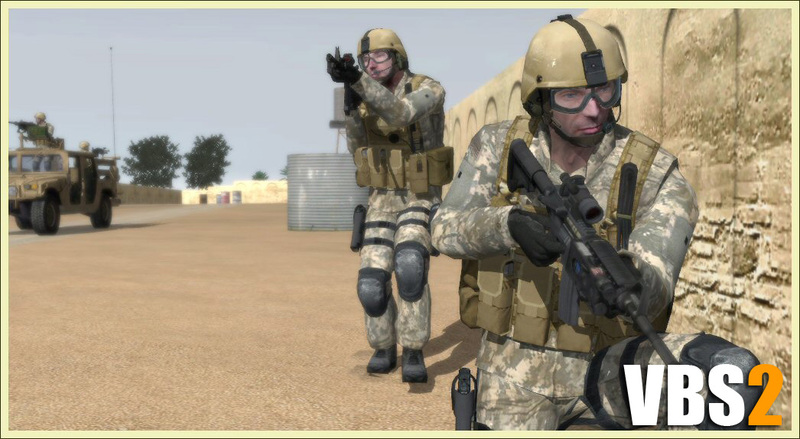 The contract for "Game After Ambush" was awarded late December '08 to software developers Laser Shot, of Texas, Bohemia Interactive, of the Czech Republic, and Australia-based Calytrix Technologies. Download new exclusive screenshots of US Army entities in VBS2 from the official website. You may copy, use and distribute any of these images providing that the VBS2 logo and copyright information remains clearly visible on your reproduction.